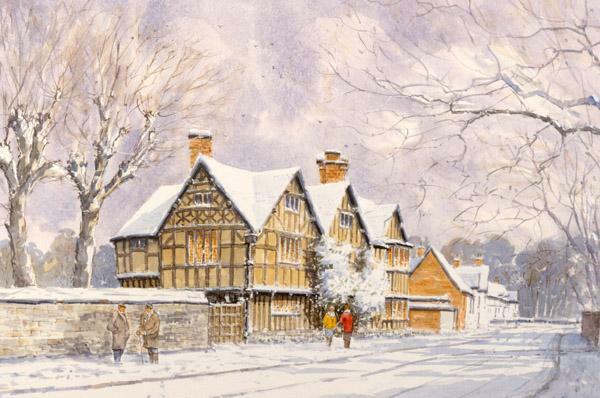 Stratford-upon-Avon is a wonderful place to enjoy Christmas activities. Here you will find a view of how beautiful Stratford becomes when dressed in its fantastic display of Christmas Lights. You will find a wide choice of: restaurants, pubs and shops all offering Christmas hospitality and fun. Further information on Car Parks, Late night shopping and a street map of the Town Centre is included within the Christmas in Stratford site, making your visit to Stratford-upon-Avon really easy. See also news of special evenings out, late night shopping and much more then simply go to Local Events commencing with the "Switch On" of The Christmas Lights in Stratford Town Centre on Thursday 25th November at 16.30.